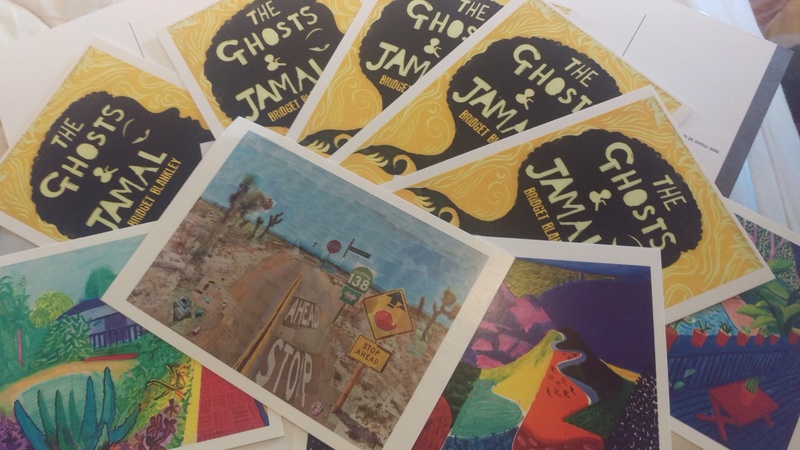 “sizzlingly brilliant, spooky and utterly gripping – and we don’t use those words lightly, you’ll definitely not want to miss “The Ghosts and Jamal” by Bridget Blankley. A rich narrative touching on religion, terrorism and Nigeria’s internal conflicts, follows the story of a young orphan who is negotiating an unforgiving society. Waking up in the aftermath of a terrorist attack, 13-year-old Jamal tries to piece together what has happened whilst simultaneously trying to evade capture by the attackers. It soon becomes clear that he has been living in a separate outhouse from his family on account of the “bad spirits” or rather his epilepsy that plagues him. As he wanders around his family’s compound, he comes across red canisters leaking yellow gas, which he works out were the weapon that killed his family. With his family dead, he begins to search for his grandfather who he hardly knows – but when his grandfather turns him away Jamal has no choice but to keep on walking, putting as much distance between himself and trouble as he can. On the way he meets prejudice, exploitation and friendship, before finally discovering that it is people, not ghosts, that have killed his family, and they have plans to keep on killing.